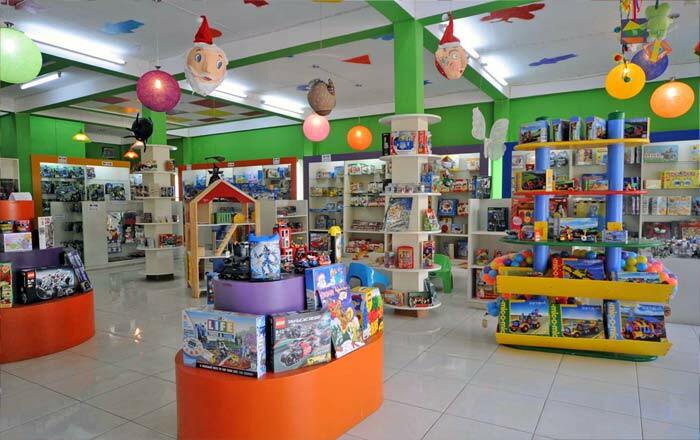 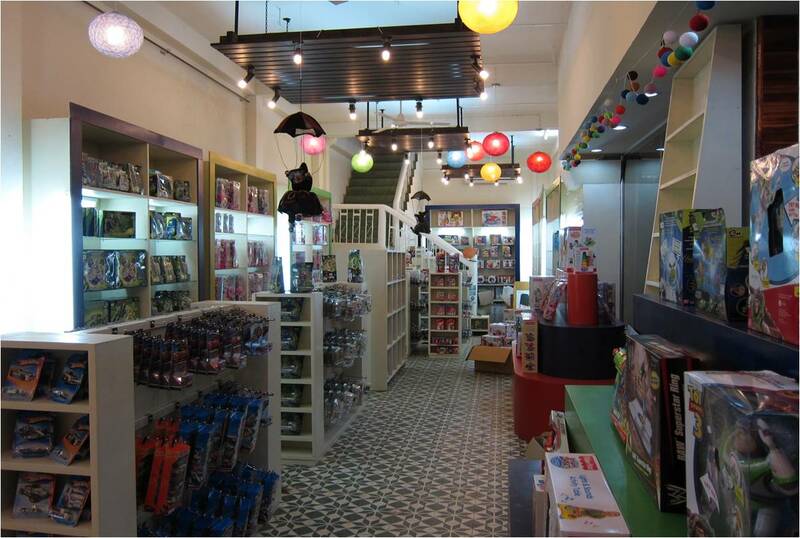 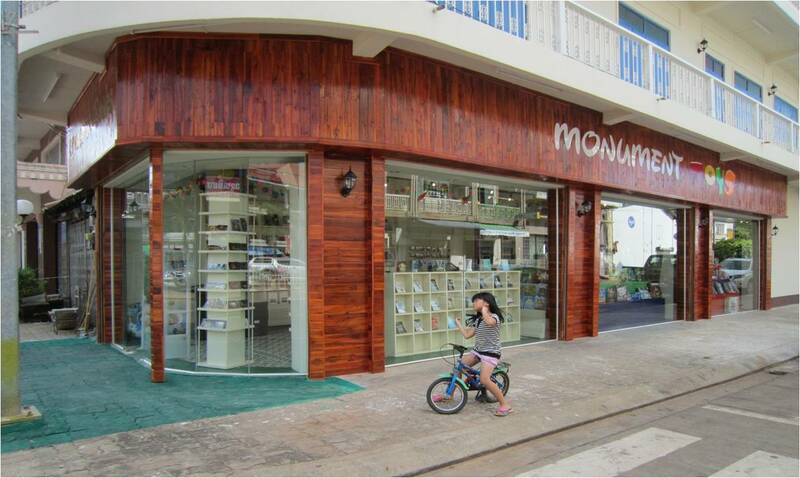 Monument Toys Laos is a retailer & wholesaler of high quality, branded toys and games. 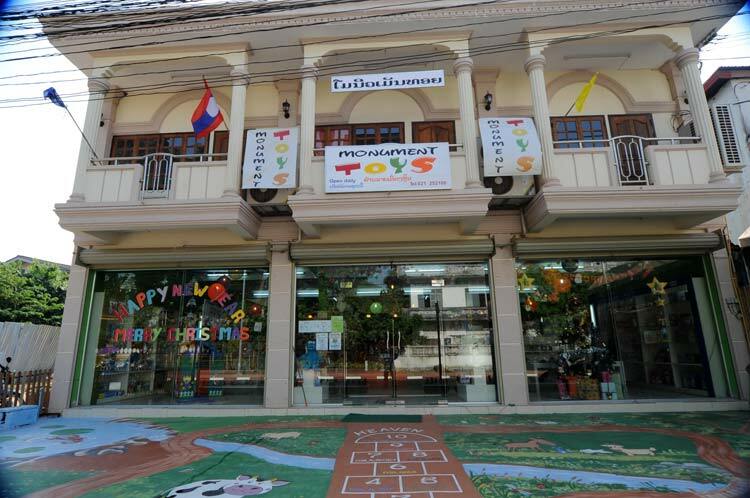 Our first store in Laos opened in Vientiane in 2008. 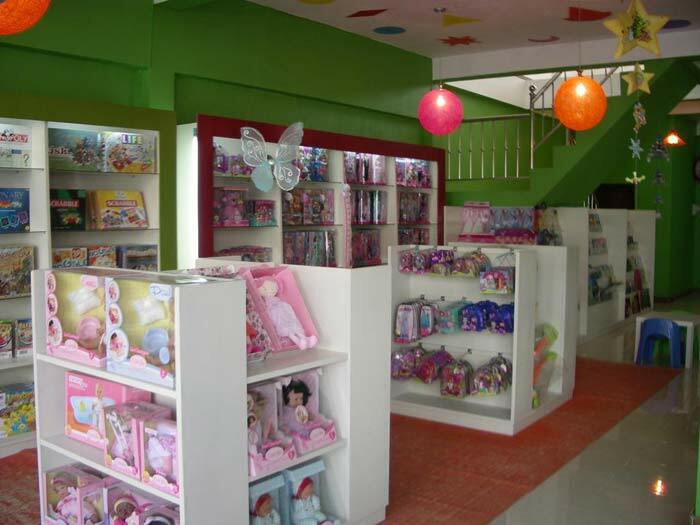 Second store in Paksé followed in 2010.